Here it goes, let’s take a trip to Hungary! Q: Why did you go to Hungary? A: Because I had a summer holiday with my family and we saw a nice accommodation in Hungary. We really did appreciate the natural area. Q: What do you like most about Hungary? A: What I like the most about Hungary is the food and calm surrounding. It was all very relaxing and it’s not busy or chaotic. Q: What is the most delicious Hungarian food you have ever tasted? A: The food I liked the most in Hungary is hamburger and soups, very delicious. 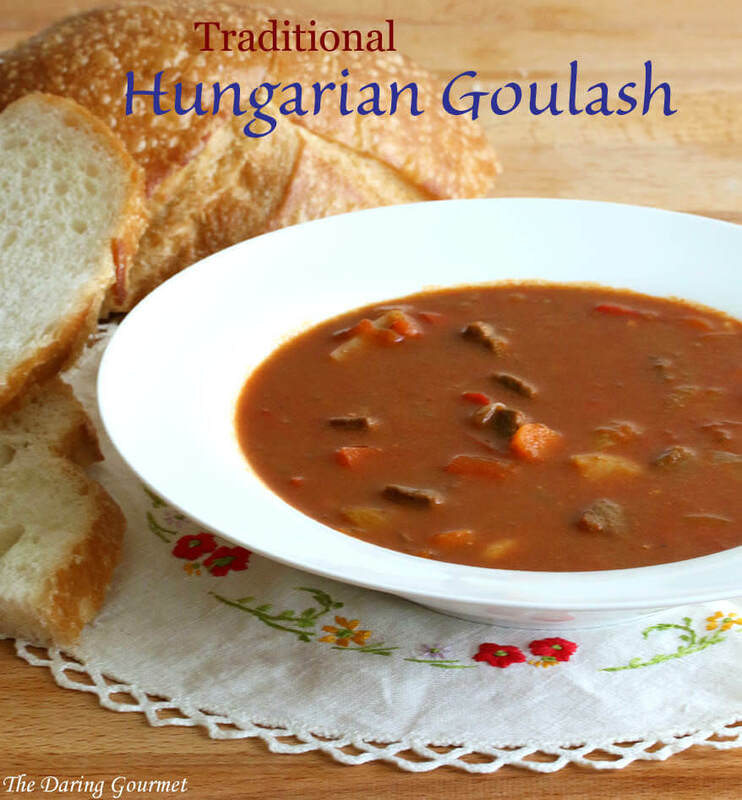 But you should also try Hungarian Goulash soup. Q: What are the cities you recommend? A: I just visited one city and that was Pécs. Very beautiful architecture in the city of Pécs , it was a nice baroque architecture and beautiful old streets and walled city. Other places were villages or a castle. In hungary are a few big cities, I guess Pécs is the largest city in Hungary. Q: How can you describe Hungarian people? A: Hungary people are very friendly and polite, they aren’t noisy and sometimes a little bit closed. Q: Is their language difficult to learn? A: Ooh Yes! Hungarian language is very difficult! Some Hungarians speak German or English. But Hungarian language is hard. Q: What is your message to our friends who would like to travel? A: Hungary is a quiet country. It’s relaxing and they have a beautiful culture and city. Also, the food is tasty and Hungary is a good, cheap, travel destination in Eastern Europe.